This week we are taking a look at the Windy City: Chicago. 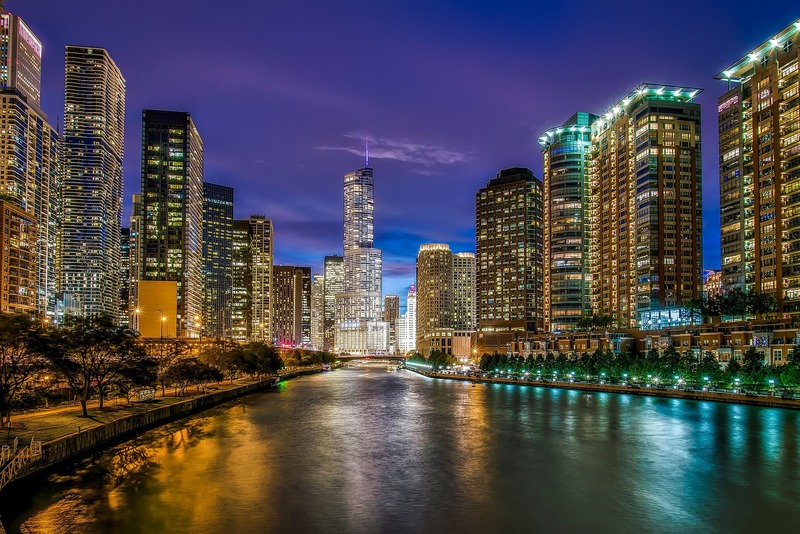 Chicago is a city rich in architecture, shopping, museums, and sports. Situated in the middle of the country, Chicago is the perfect weekend away no matter where you in the country. You will not get bored with all the activities Chicago has to offer. Here are some must-dos when you are in the Windy City. Second City is the birthplace of some of the most celebrated comedians that we have come to know and love. Steve Carell, Tina Fey, Amy Poehler, and Mike Myers are just a few of the most talented stars to call Second City their home for some time. 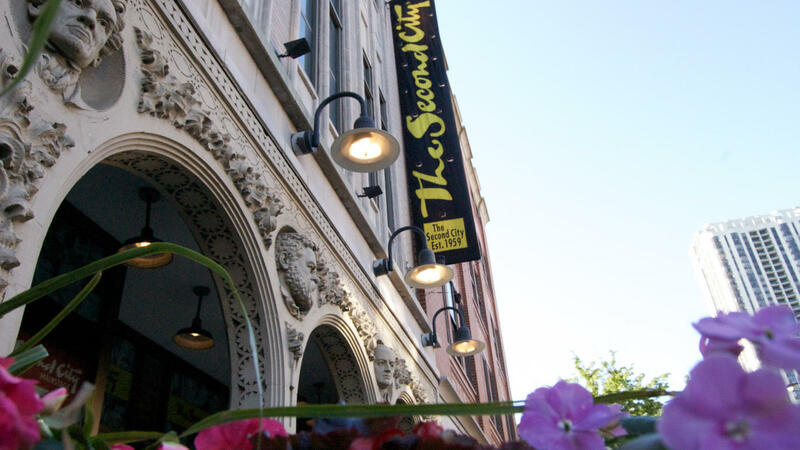 Second City offers shows every day, so you can easily fit in this must-do experience. Millennium Park is beautiful during any time of the year. Take a stroll and make sure to check out Cloud Gate or the “Bean”. This piece of architecture has a mirrored surface offering a lot of fun for pictures. Be sure to check out the Chicago themed Disney Store on the Magnificent Mile. It is perfect place to shop for the kid in all of us. Along the Magnificent Mile, you will also find hundreds of stores offering a wide variety of options. There is certainly something for everyone. The second oldest ballpark in America is a must when you are in the city. Wrigley Field lives and breathes history. The Chicago Cubs’ recent World Series victory in 2016 makes the energy even more electric. Chicago is home to some of the tallest and most architecturally beautiful buildings. Take a night boat tour to see it all lit up under the night sky. Chicago is home to the best deep dish pizza in the county. Try the famous deep dish pizza with a buttery crust. Trust me, you will not regret this decision. Navy Pier has it all: rides, shops, restaurants, boat tours, etc. Navy Pier is a great place to spend an afternoon venturing around and trying some of Chicago’s best food and items. Be sure to check out their website, as they always have events going on! Junior at BC who lives on Dunkin and White Mountain.